T-Mobile said earlier this month that the most recent Galaxy S9 and S9+ updates wouldn’t be delayed as long as the previous ones, and thankfully, that turned out to be accurate. 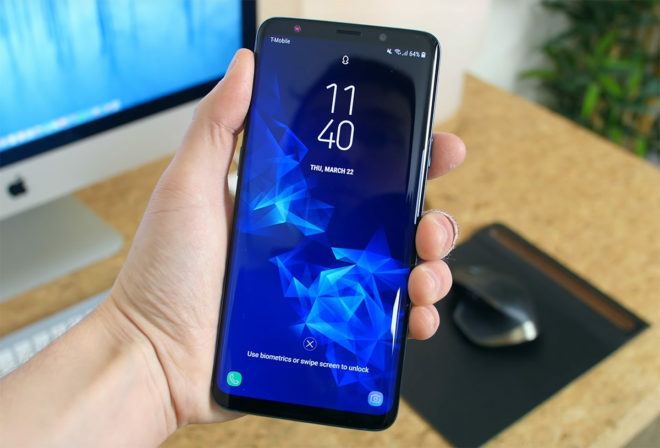 The Galaxy S9 and S9+ are now receiving the software updates that originally begin going out earlier this month. T-Mobile began pushing the updates at 10:00 pm PT yesterday, July 17th. Only a portion of users will be available to get the update each day, though, so it might take a few days before the update appears on your S9 or S9+. If you’ve got a Galaxy S9 or S9+, you can check for your update by going into Settings > Software update > Download updates manually. ← T-Mobile adds low-band LTE to more cell sites across the U.S.
RTT updates? What is that and what changed? I am new to android and have an s9. Should I be afraid to download updates like I was on my iPhone? The past year or 2 every time I updated the bugs got worse and my battery didn’t last as long… or is it safe with Samsung phones to download the updates right away? My phone is acting fine since the update! S9+. This is after they already paused the update last week, so they’ve got it worked out now. I’ve been running it for 3 days now. Seems stable.